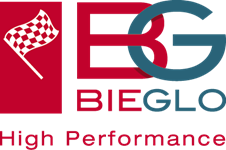 BIEGLO GmbH is a Hamburg based distribution company specialized in high performance polymers. 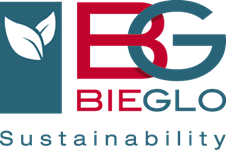 Next to sales and marketing BIEGLO offers support in material choices, processing methods and product development. 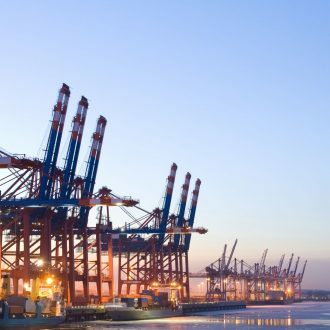 BIEGLO is committed to long-term developments of technical products and is the distribution-partner of polymer-producers that trust in her ability to provide services in areas ranging from technical advice to financing, logistics, purchasing and product-development. BIELGO developed a product portfolio around PEEK and Polyimide, using a global network of specialized producers and transformers. BIELGO finds the most suitable solution to the challenging demands of her customers. 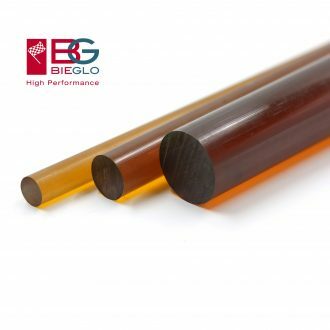 The recycling of PEEK residues has become a growing concern of BIEGLO that grew out of the growing business of PEEK semi-finished materials. In order to reach new customer-segments BIEGLO launches PEEK-shop.de, as a webshop in 2018. BIEGLO has a network of specialized agents and is interested to grow this network. 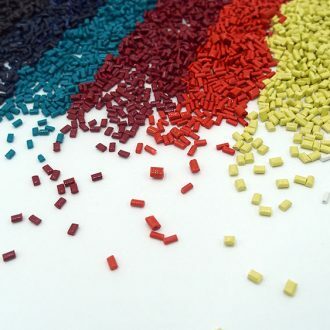 BIEGLO will carefully evaluate every opportunity to add other high-performance polymers to its product-portfolio. BIEGLO has a number of dedicated factories that can extrude and compression-mould PEEK. 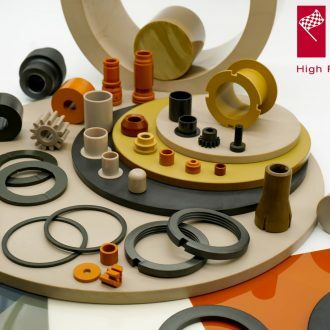 These companies may not always be the world-market-leader, but they have good knowledge & control over their processes and have many years of experience with PEEK, PEEK-compounds and other HPP’S. 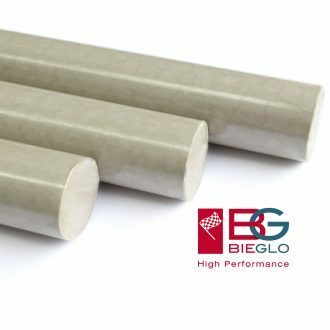 Together with our partners BIEGLO can support developments of special products and offer exclusive solutions to tricky problems or BIEGLO uses its competitive raw-material with a standardized process to get a really competitive price for bigger amounts of rods, tubes or sheet made-up of PEEK. 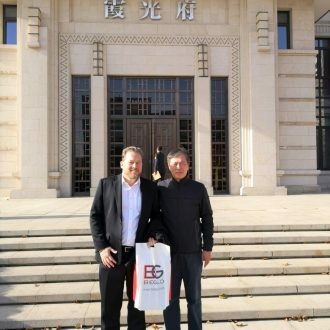 Last but not least BIEGLO has a large, global network of companies that are happy to cooperate when trying to find a good solution to a special customer request.